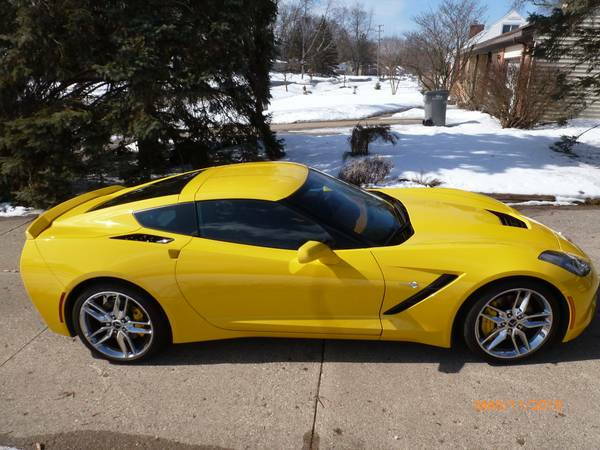 NOt my car, but craigslist Grand rapids has this Z51, M7, 3LT coupe. 15,600 miles. Asking $44,000. Contact seller through ad. 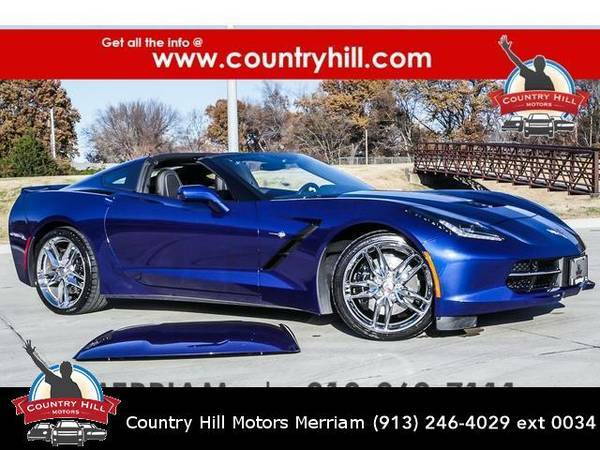 Not my car, but craigslist Cincinatti has this 2014 Z51 M7 coupe. 1,620 miles. Contact seller for price. 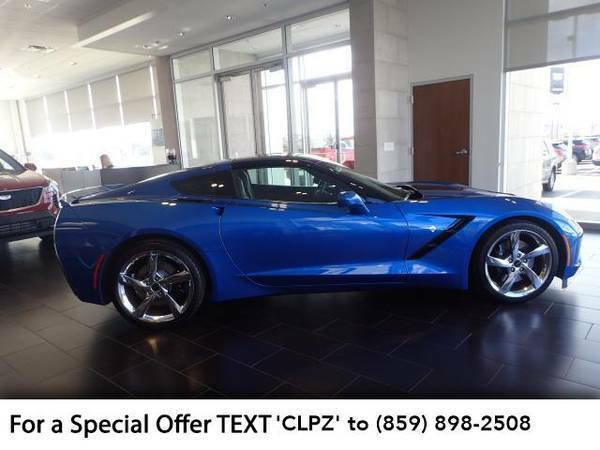 s 2017 Z51 M7, 2LT coupe,2,403 miles. Asking $51,500. 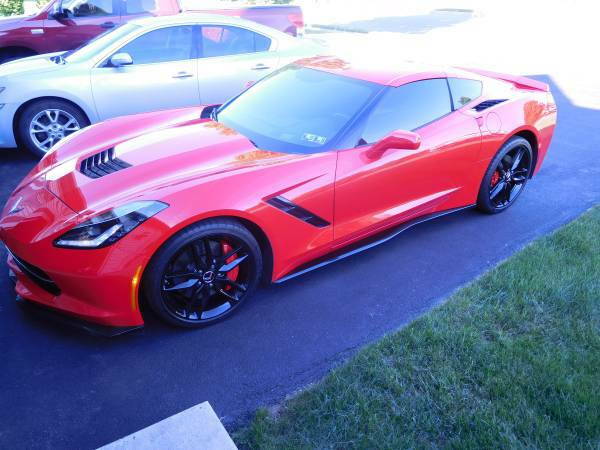 Not my car, but craigslist Philadelphia has this 2014 Z51, M7, 2LT coupe. 15,000 miles. Asking $41,500. Contact seller through ad. Last edited by corvettewill; 03-19-2019 at 09:24 PM. 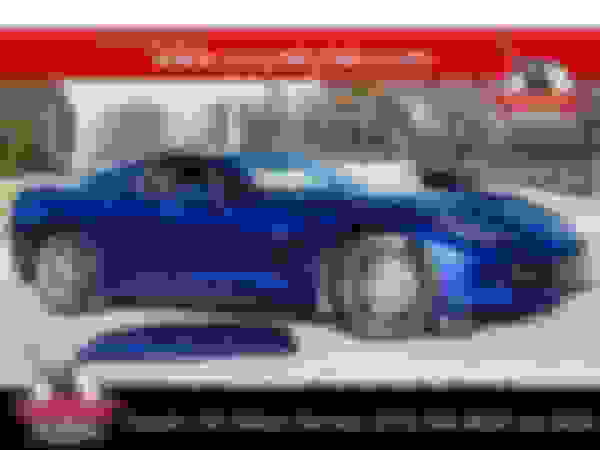 Last edited by jimmylukeii; 03-22-2019 at 04:24 PM.